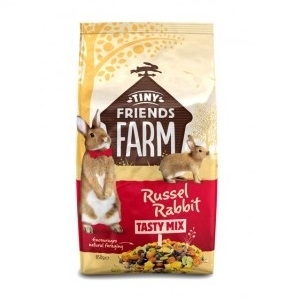 Russel Rabbit Tasty Mix is nutritionally balanced and suitable for adult rabbits of all shapes and sizes. 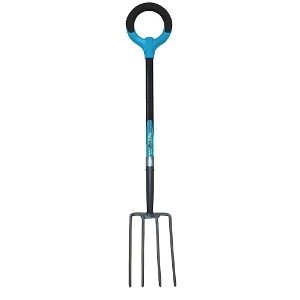 Delicious ingredients such as Timothy Hay, maize, oats, wheat and peas, as well as added vitamins provide a tasty everyday diet that helps promote your pet’s natural wellbeing and vitality. Remember to feed your rabbits lots and lots of fresh hay every day, as well as their daily portion of Russel Rabbit Tasty Mix. Your rabbits will also need free access to clean drinking water all the time, and will enjoy a small handful of yummy fresh leafy greens every day.